One of the advantages of the Kitsap Peninsula's natural side is its abundance of farmers, growers and producers. Their fresh ingredients help create delicious foods and beverages. Many of these products are used by local restaurants, bakeries and caterers for culinary delights. Local food is bountiful at farmers markets, organic farms and restaurants around the Kitsap Peninsula! 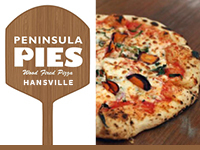 Click here to search bakeries, deli shops and other fabulous foodie stops as well as a variety of dining options throughout the Kitsap Peninsula. Enjoy treats from around the world when you visit our local markets that carry a variety of goods from overseas. 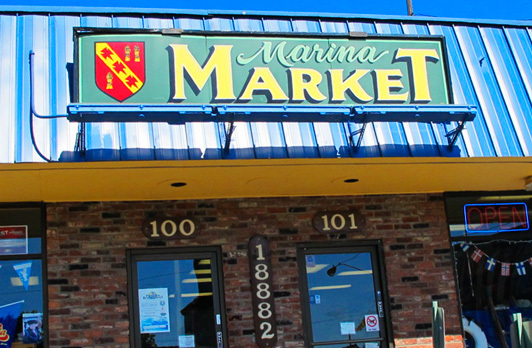 The Marina Market in Poulsbo has 300 varieties of licorice and specializes in treats from Northern Europe. 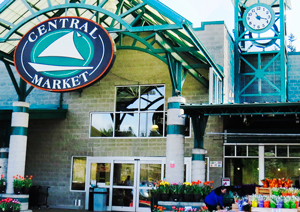 Other local favorites include Central Market in Poulsbo, La Poblanita Mexican Store and the Asian Market in Silverdale. 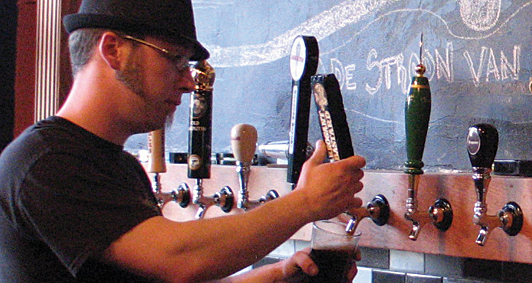 We are happy to report the Kitsap Peninsula is home to many award-winning wineries. Click here for a list of local vineyard using the VKP search filter.